This book is an accessible, engaging tool to help people enrich their lives through the observance of ancient, astronomically determined Earth festivals. It assists us to recover an experience that had deep meaning for the ancients and that is now increasingly relevant to a world facing environmental challenges. Seasonal festivals are not meant to be cultural relics. They are joyous, fun, mischievous, profound, life-affirming events that connect us deeply with the Earth, the heavens, and the wellspring of being within us. 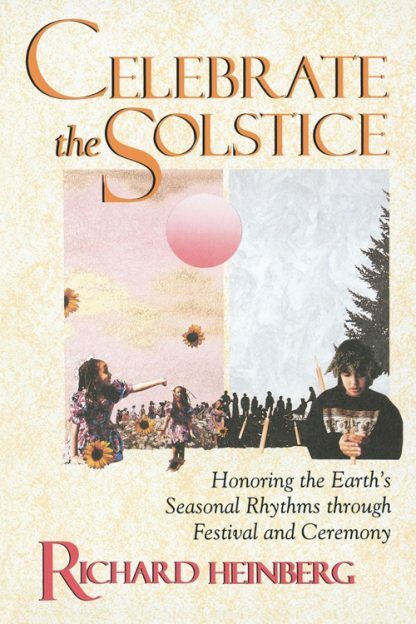 This book encourages us to undertake full-bodied, ecstatic seasonal renewal by providing information on the history and meaning of the solstices with practical suggestions on how to celebrate them now.